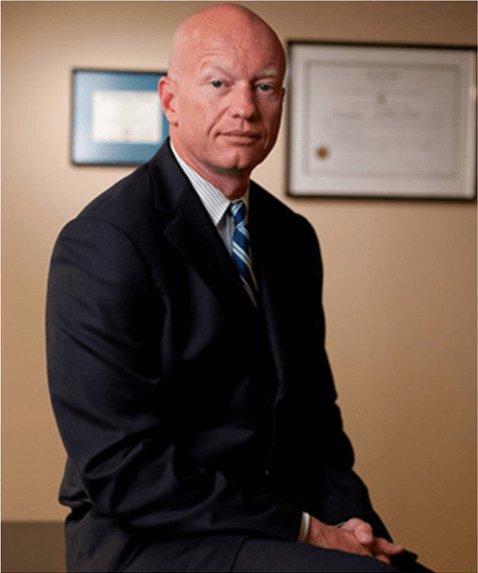 RI Shoplifting & Theft Defense Lawyer - S. Joshua Macktaz, Esq. 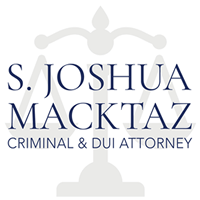 Rhode Island Criminal Defense Lawyer S. Joshua Macktaz, Esq. provides aggressive representation to individuals facing shoplifting and theft related offenses including felony and misdemeanor shoplifting. 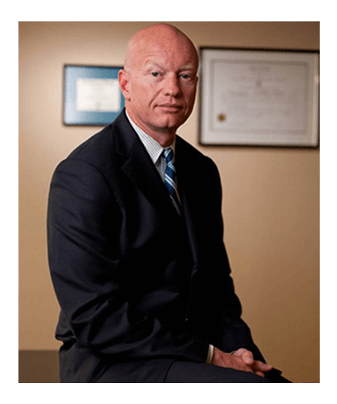 As a former Rhode Island Special Assistant Attorney General Joshua Macktaz has extensive experience with shoplifting as a prosecutor. This knowledge has aided in his success with previous cases. Before becoming a private Rhode Island Criminal Defense Lawyer, Attorney Macktaz lectured in-coming police academy cadets as a AG Prosecutor on proper criminal investigations and prosecutions. This unique experience has afforded Mr. Macktaz a wealth of knowledge not readily available to the average criminal defense attorney. 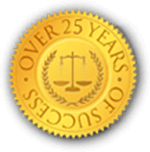 Early intervention by a qualified and experienced Rhode Island Criminal Defense Attorney is critical to the success in your case.